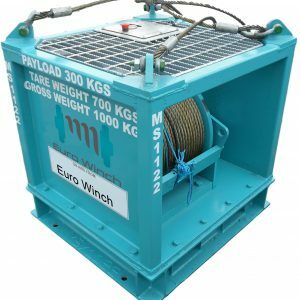 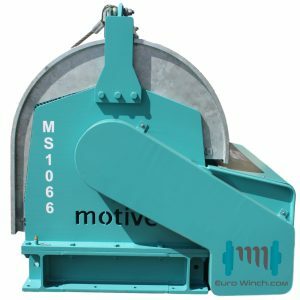 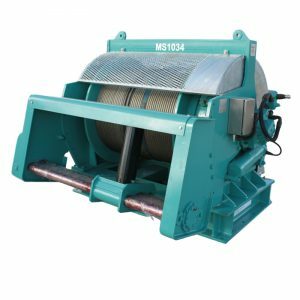 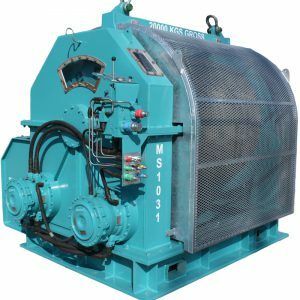 Euro Winch drum winches are designed to be hydraulically powered for a range of applications, including lifting, mooring, anchoring, pull-ins, abandonment and recovery. 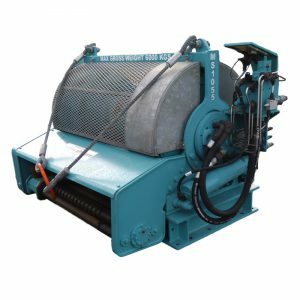 We offer a range of standardised products or can custom build to suit any application. 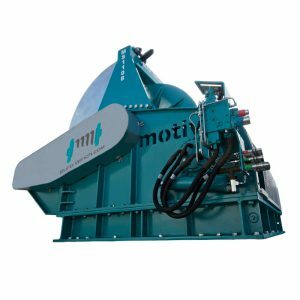 Serving oil & gas, marine, offshore, wind and decommissioning markets. 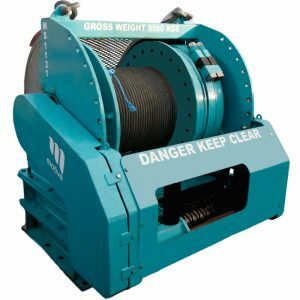 Our equipment can be de-rated to suit specific client requirements.